CT Tag showoff for Verymany and Template 73! Check out this beautiful new tube "Becky" available now at VMT. I paired her with my kit Spring-A-Ling Available at PFD and SpazzdArt. 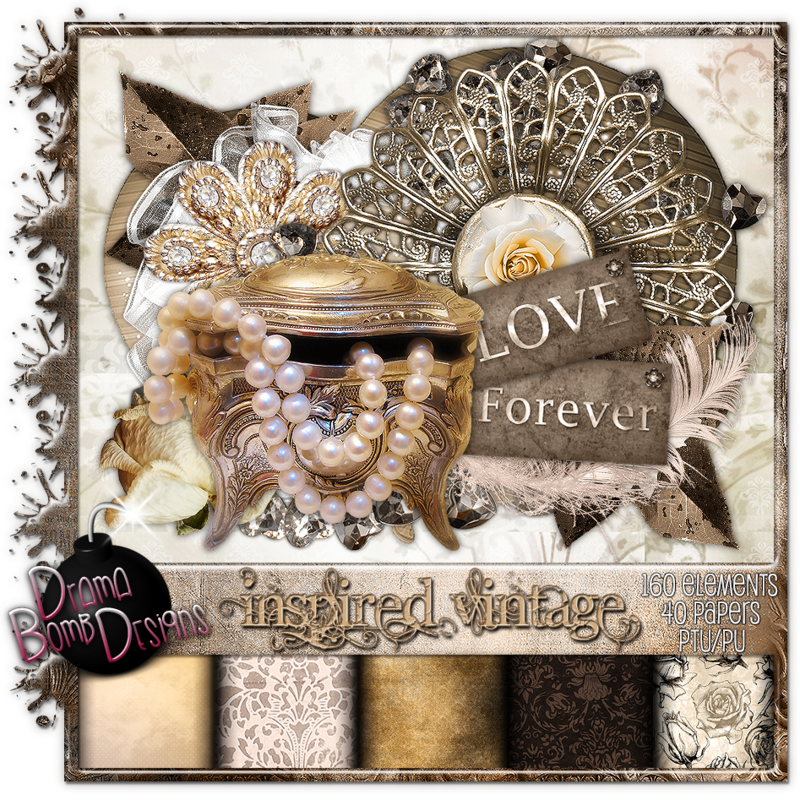 New PTU kit "Inspired Vintage" available now! This kit comes with 160 elements and 40 papers! You can pick it up at PFD or SpazzdArt. 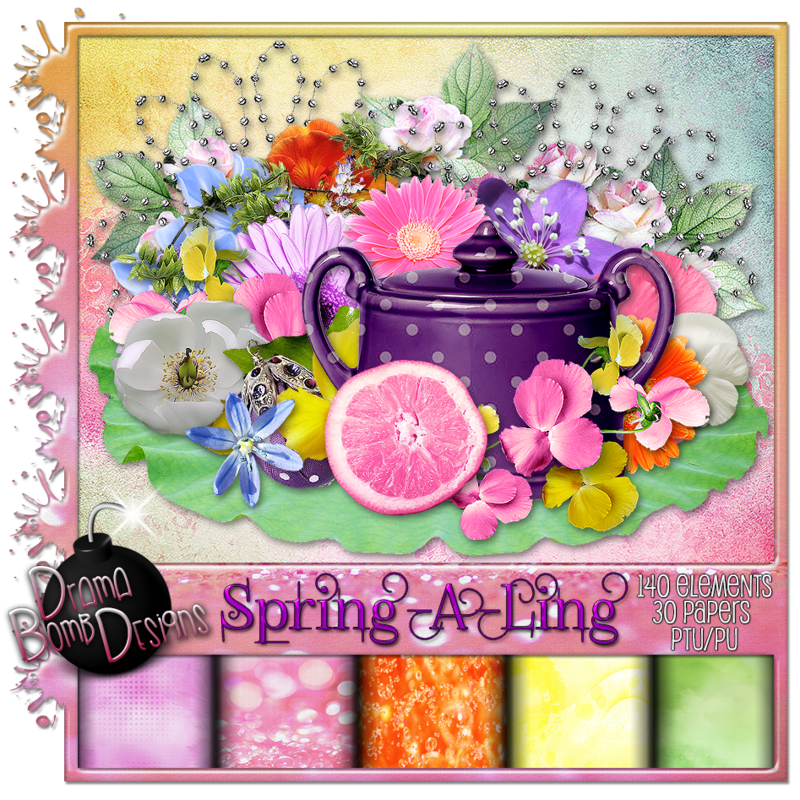 New PTU kit "Spring-A-Ling" available now! My brand new kit is full of bright spring fun! have a lot of tagging fun ahead. Get it at PFD or SpazzdArt. Fantastically Free Blog Train "Shy Attitude" kit! The Fantastically Free blog Train has left the station! This month I have a freebie kit inspired by the gorgeous tube "Shy" from KiwiFireStorm. 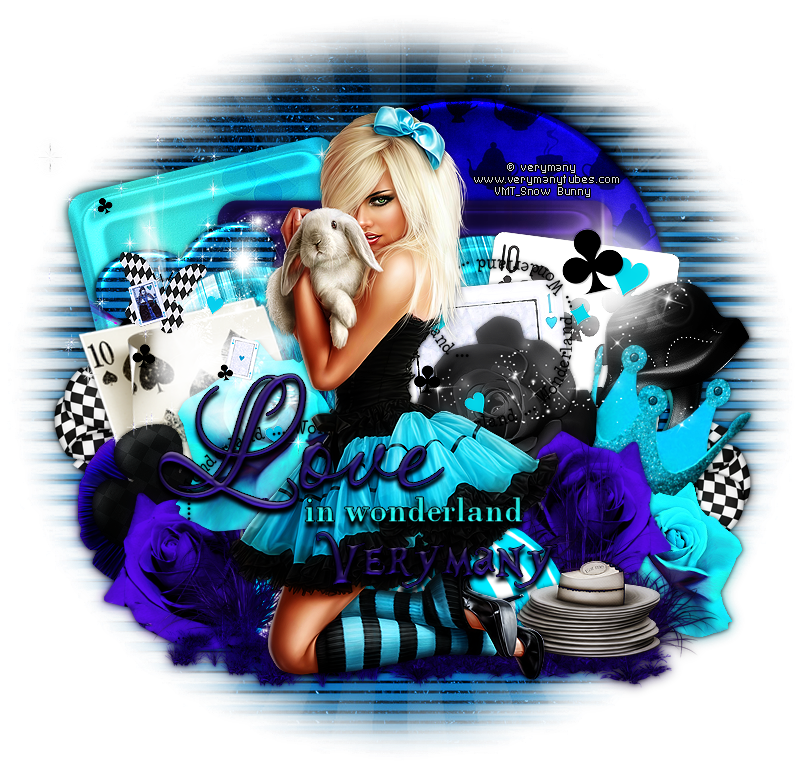 CT Tag showoff using "Alice" by Verymany and "Curious Madness" from Kizzed by Kelz! The gorgeous new tube "Alice" from Verymany is a must have. You can get her now at VMT. This awesome kit is "Curious Madness" From Kizzed By Kelz. You can pick it up and PFD and SpazzdArt Now. 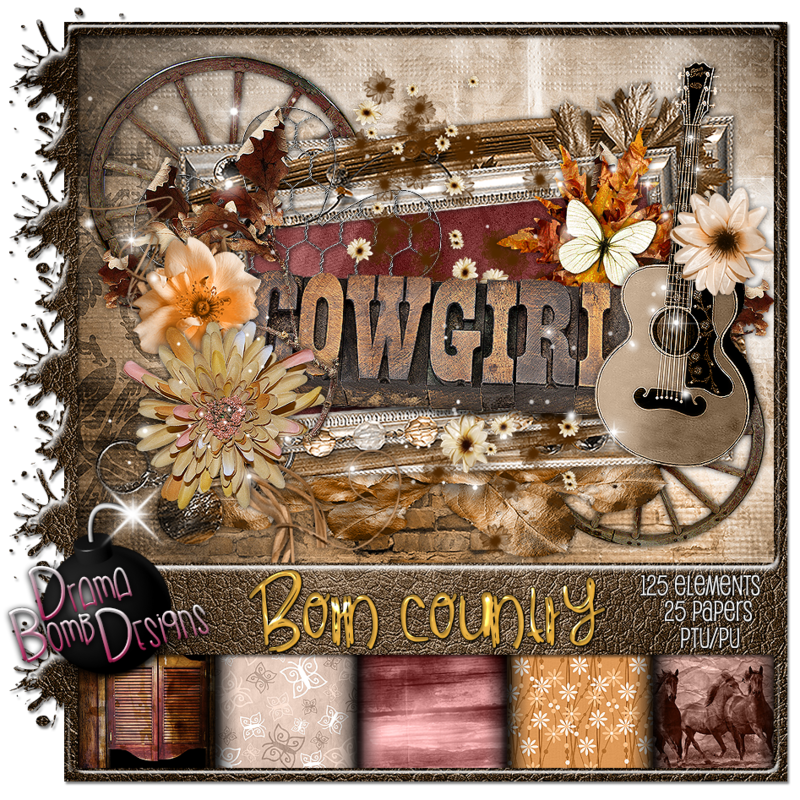 New PTU kit "Born Country" inspired by "Sarah" by Spazz! My brand new kit is inspired by the beautiful "Sarah" by Spazz. It comes with 125 elements and 25 papers. You can get it at SpazzdArt and PFD. CT Tag showoff using "Julie" from Di Halim and "Vintage Beauty" from Bookworm Dezines! This new beauty from Di Halim has so many layer options. You even have a beautiful St. Patrick's layer. Pick her up at PFD HERE. and it is gorgeous. Pick it up at Scrap Candy or Inspirations of Scrapfriends. CT Tag showoff using "Kimberly" from Verymany and "Goldie 2 kit" from Tiny Turtle Designs! Kimberly comes with a bunch of layer options. You can use her with or without the rose. Pick her up now at VMT. kit from Tiny Turtle Designs. CT Tag showoff using "V-Valentine" by P-O Concept! Come by PFD and pick up this beautiful kit "V-Valentine" from P-O Concept! 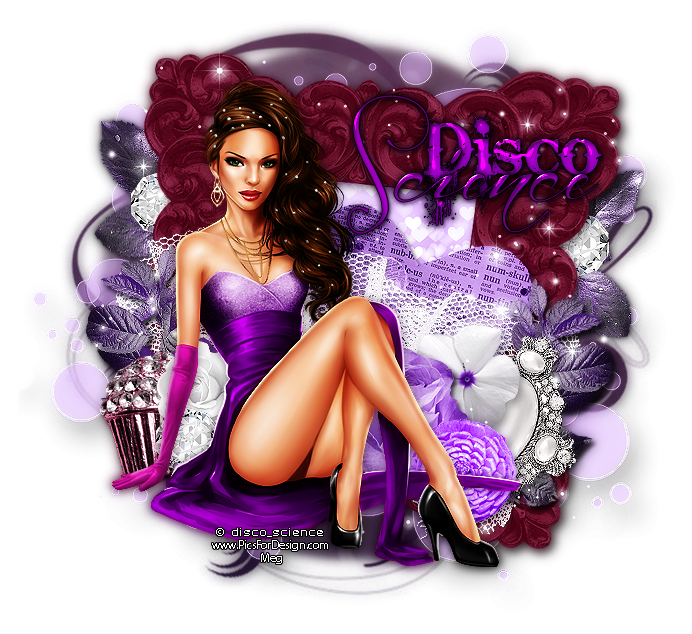 Tag showoff using "Britney" by Disco Science! Stop by PFD to pick up this gorgeous tube "Britney" by Disco Science. She has many different layers for a bunch of tagging options. CT Tag showoff using "Black Swan" from Verymany! This gorgeous tube is an absolute must have. You can get her at VMT. I paired her here with my matching kit "Dark Elegance"
Available at PFD and SpazzdArt. CT Tag showoff using "Shades Of Love" from Tiny Turtle Designs! This gorgeous kit comes in pinks and reds. It has 180 elements and 60 papers. 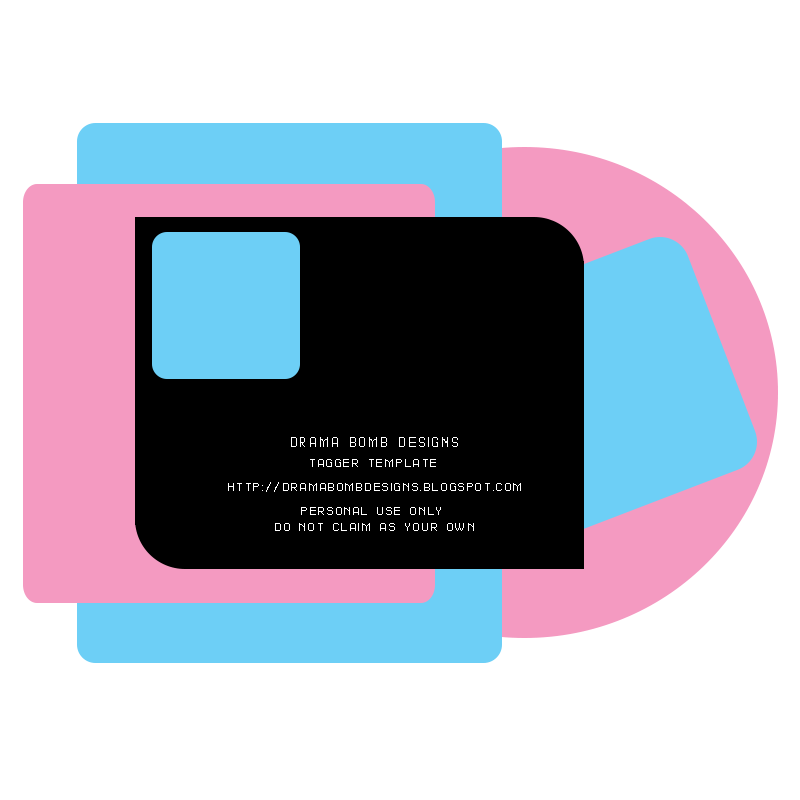 CT Tag showoff and Template 72! 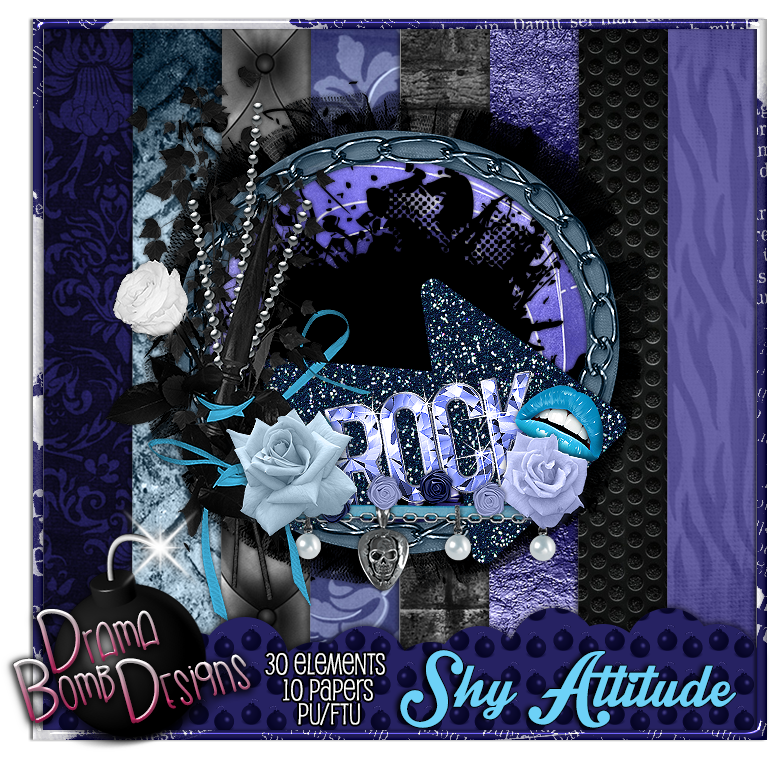 This gorgeous kit from Rieneke Designs comes with 12 papers and 82 elements. You can pick it up at scrap candy. Tag showoff using "Breathe" from Rieneke Designs! Stop by Scrap Candy now and get this beautiful kit from Rieneke Designs! It's a gorgeous soft kit with 12 papers and 82 elements! 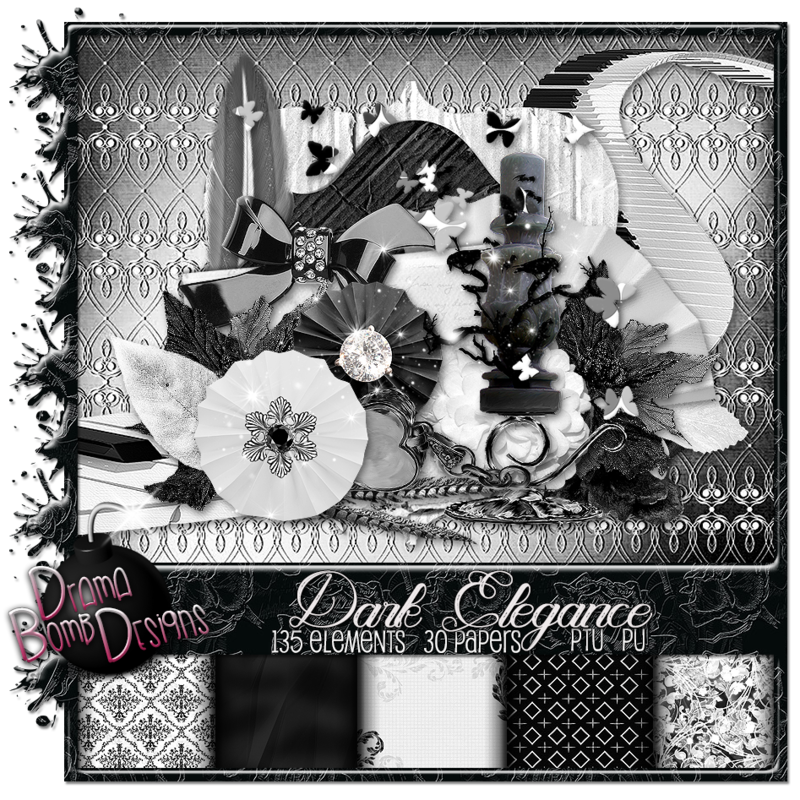 New PTU kit "Dark Elegance"
My brand new kit "Dark Elegance" is inspired by the tube "Black Swan" from Verymany. It has 135 elements and 30 papers. Tags with my kit by Kelly. 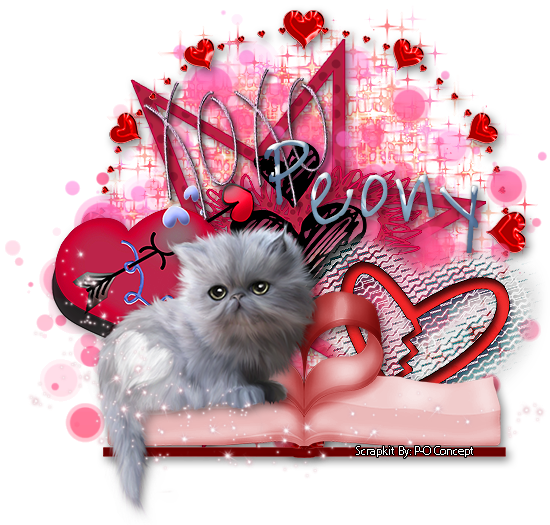 CT Tag showoff using "Beautiful Love" from Bookworm Dezines! Drop by scrap candy and get this must have stunner from Bookworm Dezines! It's filled with 60 elements and 16 papers that you will LOVE. New PTU kit "Romance Me" made to match "Marilyn" from Spazz! My new kit has 180 elements and 50 papers. 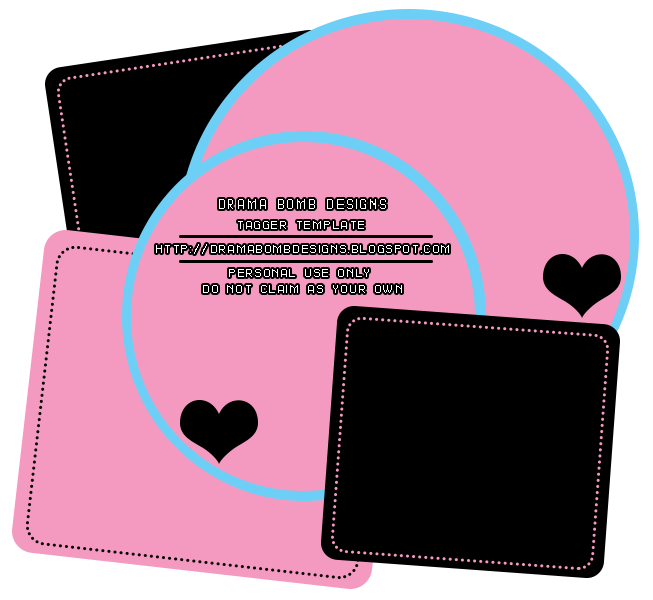 It is perfect for all of your love/valentine tagging needs! Pick it up at any of the stores below!